Søgne welcomes you to sun, summer, sea life and a whole lot more. Søgne with 11 005 inhabitants (1. January 2014) is 148 sq.km with a 17 km long coastline and 1229 islands and skerries. 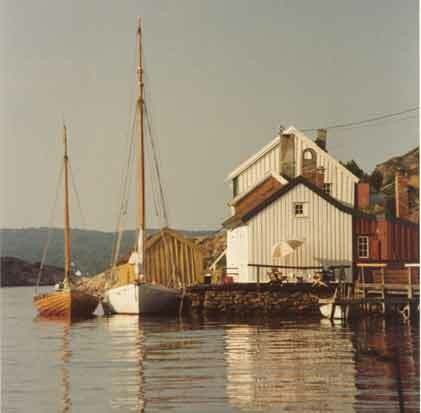 This guide is for those of you who want to know a bit more about what Søgne has to offer. The Tourist Information Office is situated in the City Hall, Tangvall..